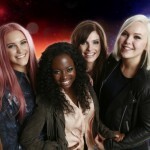 Last year’s Eurovision home country Denmark will select is participant on Saturday. 10 acts are competing in order to make it to Vienna and try to live up to the country’s great results lately. In this preview article you can found out more about them. 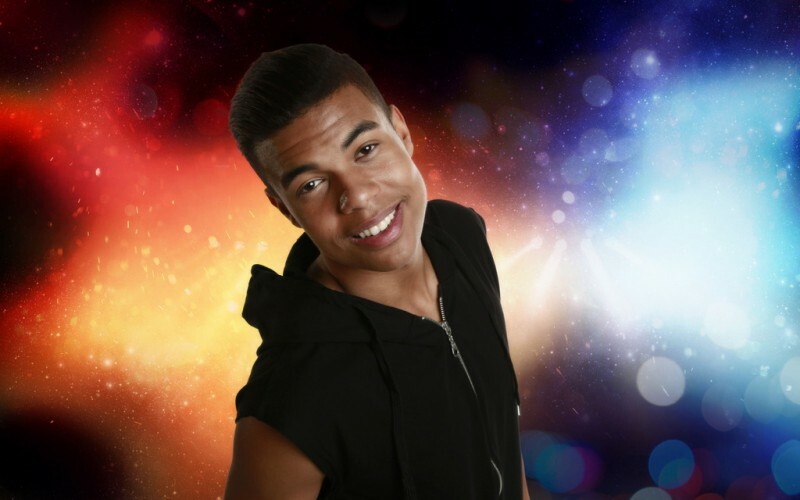 On Saturday Denmark will pick is representative for the 2015 Eurovision Song Contest. 10 acts are competing live from Aalborg, North Jutland. 7 of them were selected via the 687 songs submitted in the open selection. Another 3 were specially invited to take part on a socalled wildcard. 33 year old Sara isn’t wildely known to the public in Denmark, in fact she might be more known in the middle east as her single Bodi Bodi were released in 19 countries in that region of the world in 2012, and made it to number one on the album chart list in United Arab Emirates. Recently Sara just released the singly When Nightsky Falls. Two of the four songwriters have previous Eurovision experience in terms of writing songs for Greece (2001), Azerbaijan (2009) and Cyprus (2012). The Azerbaijani entry Always was even performed by Arash himself in duet with Aysel. Second in the line-up is 29 year old Tina Stachowiak and 40 year old René Machon. Tina has released the single Price To Pay, which was well recieved in China, but she is rather unknown to most Danes. In a similar way René Machon isn’t one either the public will know much about. 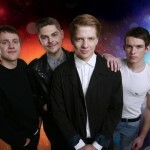 He has released an album titled Puls, and has been touring with a coverband. The artists might not be known, but so are the songwriters. To Eurovision followers Thomas G:son and Henrik Sethsoon needs little introduction with their many Eurovision and national final entries. They have won the Danish selection before, in 2010, with In A Moment Like This performed by Chanée & N’evergreen. That song, which many will recognise in this year’s entry, ended 4th at the Eurovision Song Contest, but G:son has also won it all, which was in 2012 with Loreen‘s Euphoria. Marcel got know when he participated in the Danish edition of X-factor in 2009. 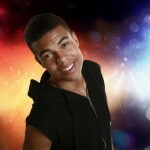 Since 2013 he has been leadinger in Soulman Group which he also has with him on stage in the Danish final. He is 22 years old and when he is not playing music he works at public basic shool. Last year Marcel was backing for Basim on stage in both the Danish final as well as the Eurovision Song Contest. Soulman Group consist also of: piano player Kasper Dreyer, bass player Casper Bak Poulsen, guitar player Christian Aagren Nielsen and drummer Carsten Lysdal. 18 year old Cecilie Alexandra is a highshool student, but music has been a part of her life for many years as she was discovered already at the age of 10. She hasn’t yet gotten her breakthrogh though taken part in theatre performances, but is hoping that Melodi Grand Prix might lead to more. The songwriters are quite familar to many Eurovision followers, one of them, Marcos Ubeda, was co-writer on Sweden’s 1999 Eurovision winner Take Me To Your Heaven. 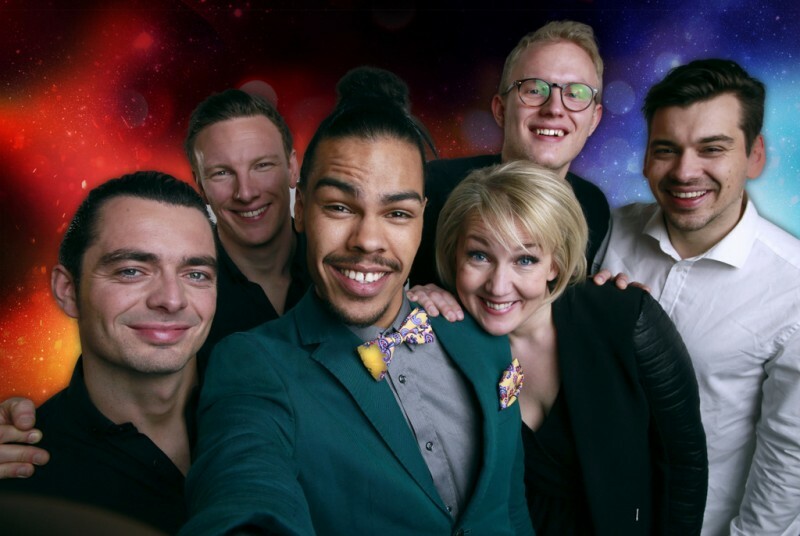 Andy Roda is the second of Basim’s backing singers from last year taking part in this year’s Danish final. His name might not ring a bell with that many TV viewers, but he has been a part of the music scene for quite some years. His debut album came in 1999 and since then he has been making music with Safri Duo (who was interval act with Aqua at Eurovision in 2001), been backing for one of Denmark’s best selling artists, Thomas Helmig. Last year Andy was backing on six of the 10 songs in the Danish final, but this time he is front. Danish-Phillipin singer Andy Roda has also released music in the Philipins as well as United States. He has written this song together with Maria Hammer-Jensen. Julie is only 16 years old, but despite her young age already with a good TV experince behind her. In 2013 she won the talent show Mentor, which secured her a record deal with Warner. She is a high shool student on her first of three years. Two of the three songwriters needs very little introduction. Jacob Glæsner and Lise Cabble wrote New Tomorrow for A Friend In London together, but Lise has several Danish final songs behind her, and also made it to Eurovision before. She wrote the 1995 entry Fra Mols Til Skagen, but also Emmelie de Forest‘s winning song Only Teardrops. Jacob has also been on stage in Melodi Grand Prix as participant with the band Johnny Deluxe, and then he happens to be Emmelie de Forest’s boyfriend. The four boys in Ani Social Media are in the age of 19 to 25. 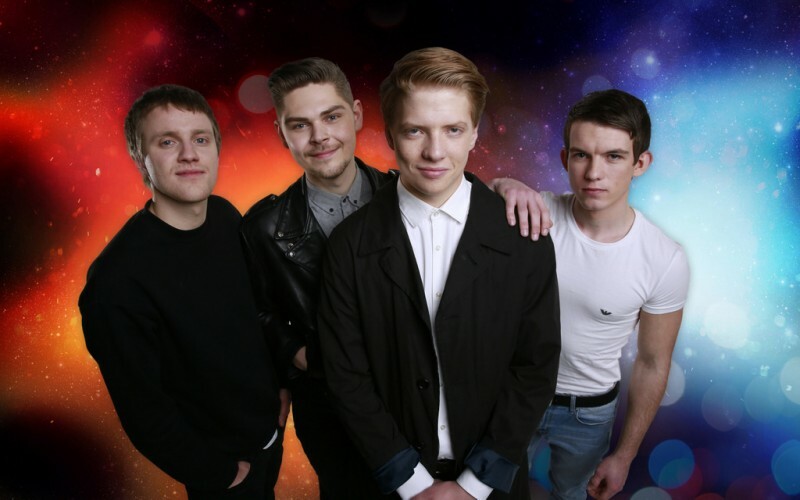 Philip is the leadsinger, Nikolaj plays guitar, David the bass and Emil is on drums. They don’t come with a lot of musical experience, but they love the idea of stealing three minutes attention of nearly two million viewers. What the boys might lack in experience the songwriters have in plenty, also when it comes to the Eurovision Song Contest. Together Remee and Chief1 also wrote Soluna Samay‘s 2012 Danish winner Should’ve Known Better. In 1997 Chief1 won the Danish final for the first time with Stemmen I Mit Liv sung by Kølig Kaj and Remee made it to Eurovision for Germany in 2008 with the song Disappear for No Angels. 23 year old Anne Gadegaard is one of the most established names taking part in this year’s Danish final despite her young age. At the age of 11 she won the Danish junior show, M:G:P, in 2003 with the song Arabiens Drøm. Since then she has released 5 albums from 2003 to 2006, though she has taken a break from music for quite some years, but now she is back. The song is written by Mickey Skeel and Magnus Funemyr. Mickey has taken part in films like "Den Skaldelde Frisør" (Love Is All You Need, English title), which also featured Pierce Brosnan. Mickey is also Anne’s boyfriend. Magnus Funemyr wrote the music to the Danish TV series "2900 Happiness". Babou ended 3rd at the Danish edition of X-factor in 2011 and has since been a part of the musicscene in Denmark. 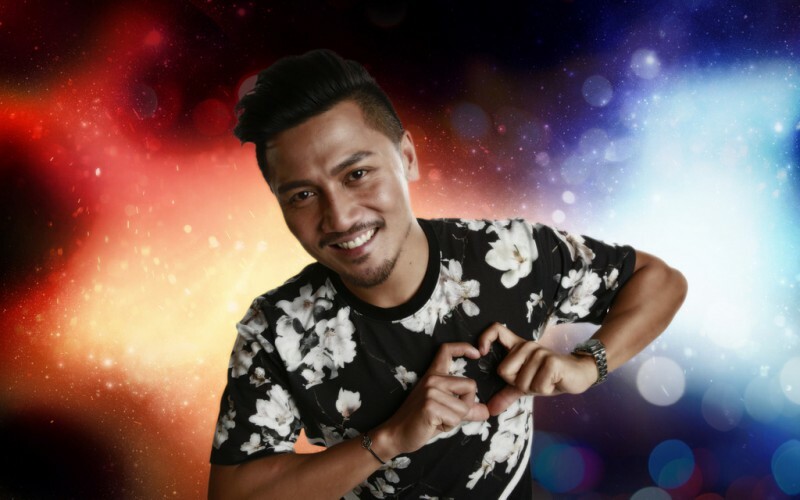 He sang the title song of the reality programme "Paradise Hotel" Supernova. The long list of songwriters include the very familar name, Lasse Lindorf. He was one of the songwriters on Cliché Love Song, Basim‘s 2014 Eurovision entry, but also Sukkerchok’s Danish final entries from 2009 and 2010. In 2006 Lasse was even participating as singer himself on the song Hooked On You. 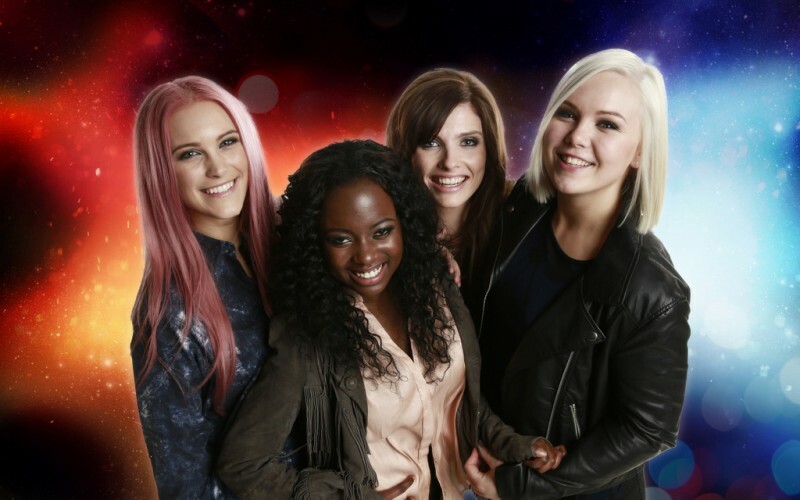 The last of the Danish final entries this year is sung by the girl group World of Girls. They were put together by Aqua member René Dif. An audition last spring gave him 500 girls to chose between. He ended up with these four girls; 17 year old Ivy, 19 year old Nina, Camilla 23 and Mette who is 24. They released the single Weekend Girl in the autumn, and their second one will be this Melodi Grand Prix entry Summer Without You. Among the songwriters we find a well known national finalist, Rune Braager. He has written entries for Sukkerchok (2009 and 2010) and also for Louise Dubiel in 2013. The Danish final, Melodi Grand Prix 2015, will be broadcast on DR live from Gigantium, Aalborg on Saturday the 7th of February. 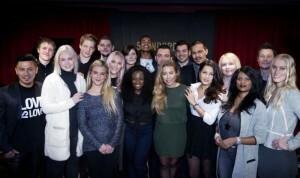 The winner will represent Denmark at the Eurovision Song Contest in Vienna.